If you have Thrivent Investments, you have Choice Dollars® available to direct. If you have Thrivent Choice Dollars to designate (to the recipient you choose), you can designate by logging in online to https://www.thrivent.com or by calling 1-800-847-4836. When prompted, say, "Thrivent Choice." Be sure to have your nine-digit Member Identification number available. You may also stop by the Brookings Thrivent office at 337 8th Street and Michele Smith will assist you with the process of designating your dollars. If you have any questions about Thrivent Choice Dollars please call Michele at 1-605-692-6643. 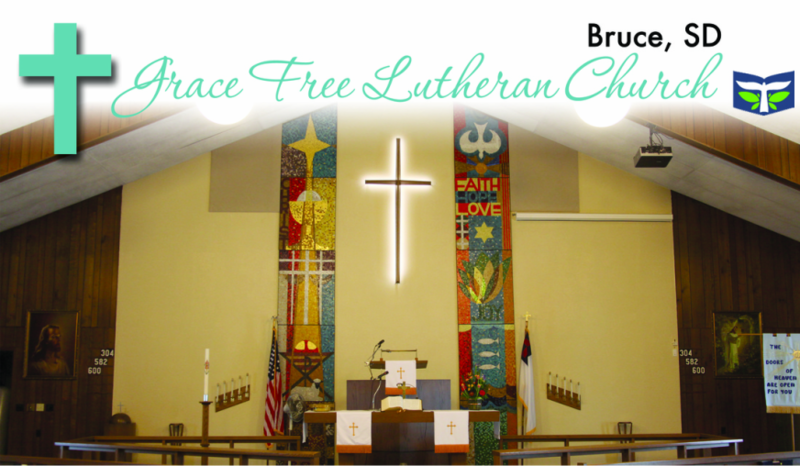 For general information here at Grace, talk to Wendy (Email Wendy) or Charlie (Email Charlie).